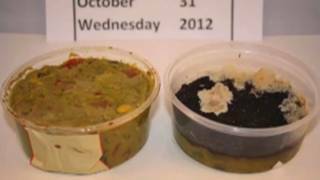 Melanie Warner on How Processed Food Took Over the American Meal | Democracy Now! 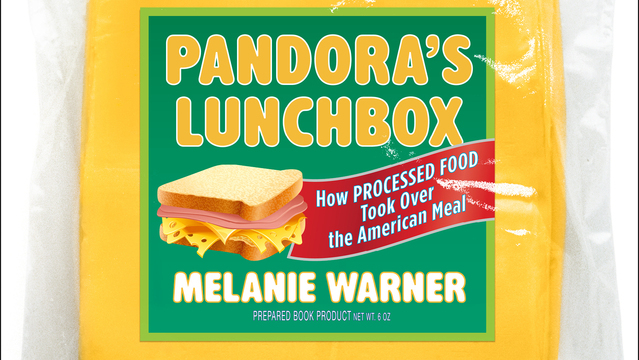 We recently spoke with former New York Times business reporter Melanie Warner, author of the new book, “Pandora’s Lunchbox: How Processed Food Took Over the American Meal.” Warner’s journey into examining the 'food processing industrial complex' began when she tried to answer how a piece of individually wrapped cheese can retain its shape, color and texture for years. Click here to see some of Democracy Now!’s recent coverage of the food industry. Below is an excerpt from PANDORA’S LUNCHBOX by Melanie Warner. Copyright © 2013 by Simon & Schuster, Inc. Excerpted with permission by Scribner, a Division of Simon & Schuster, Inc.